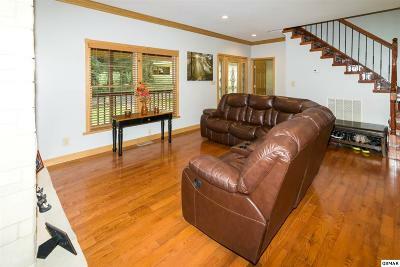 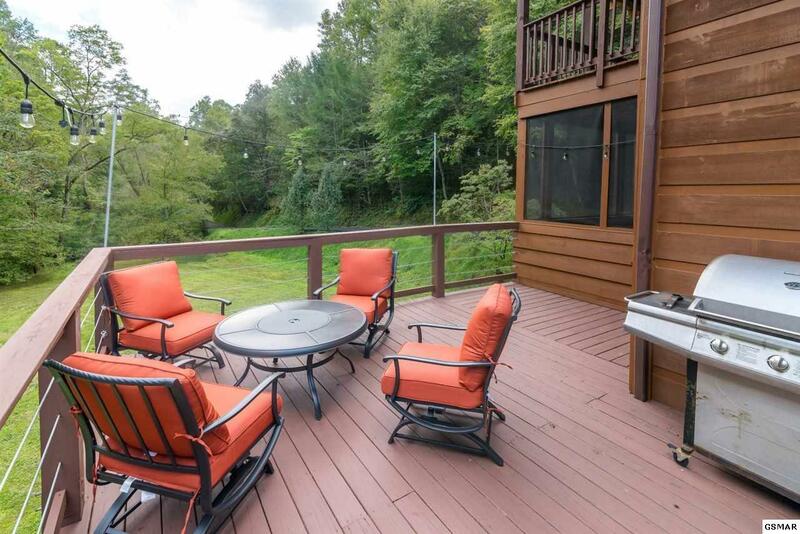 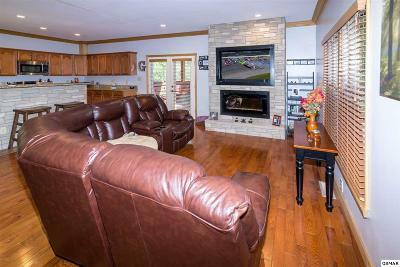 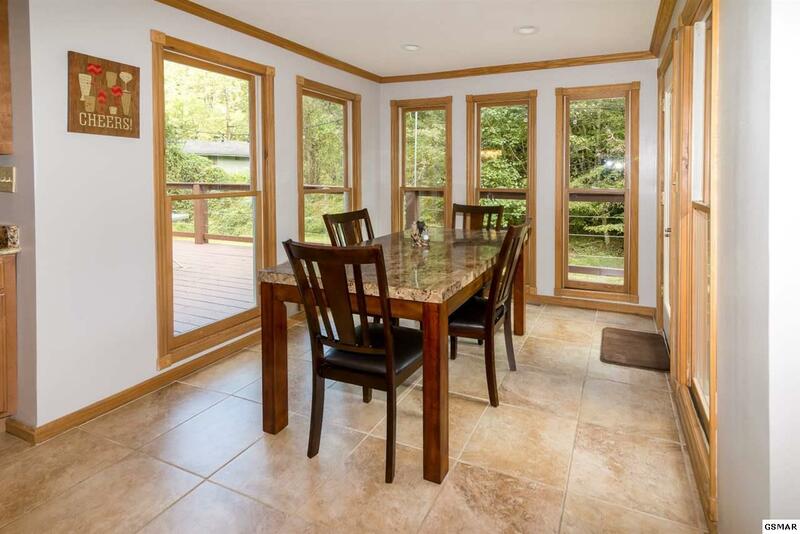 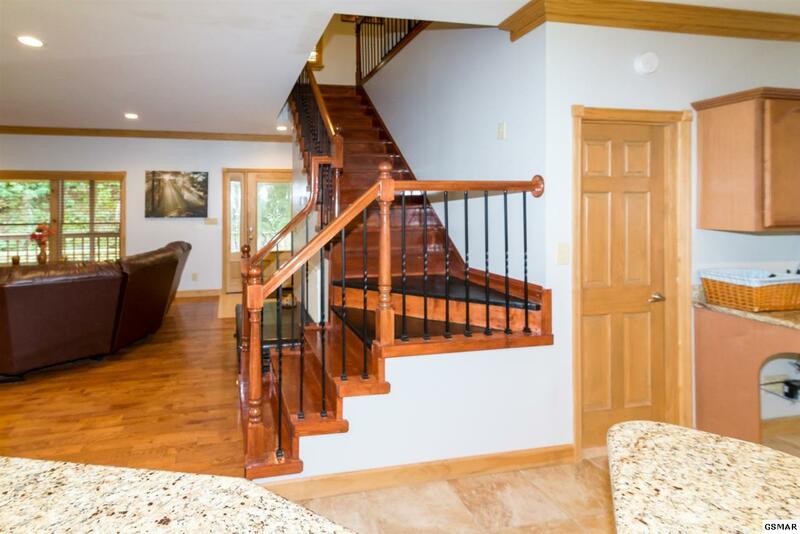 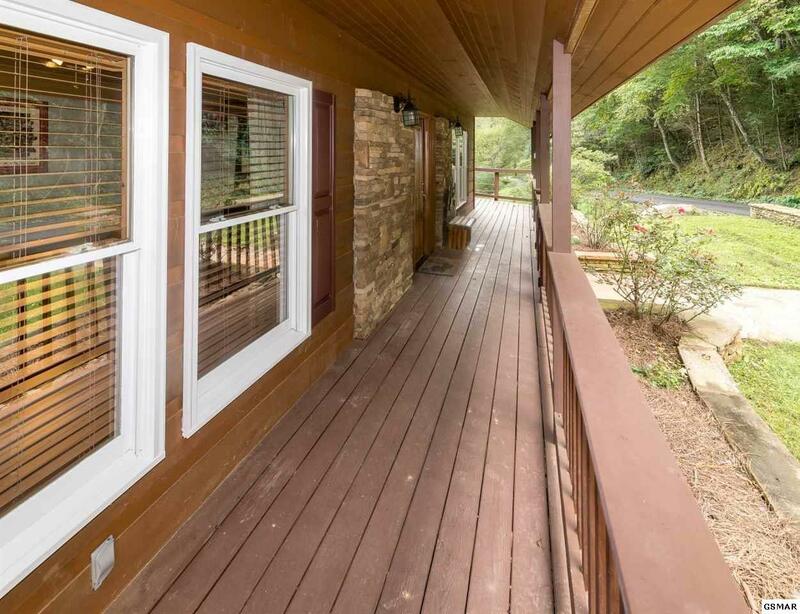 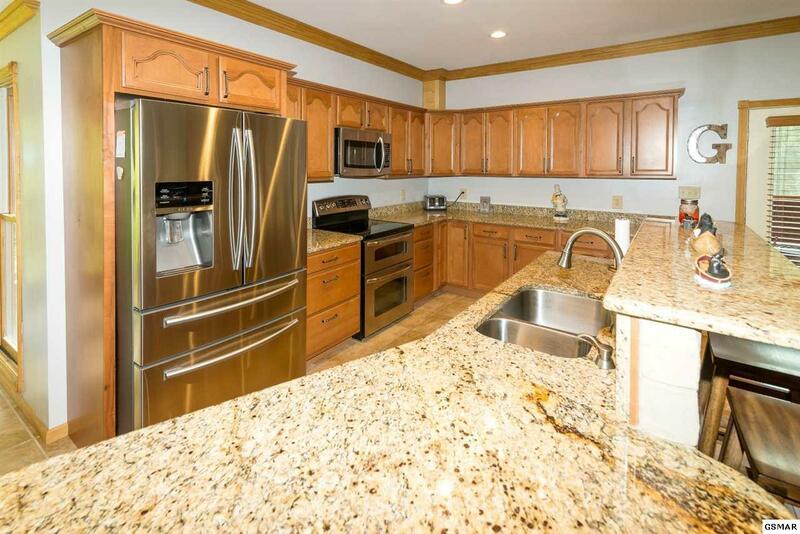 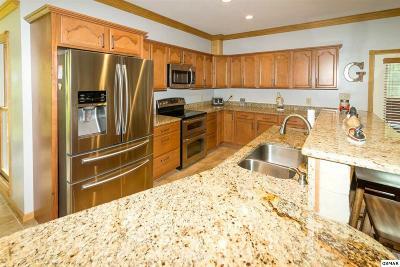 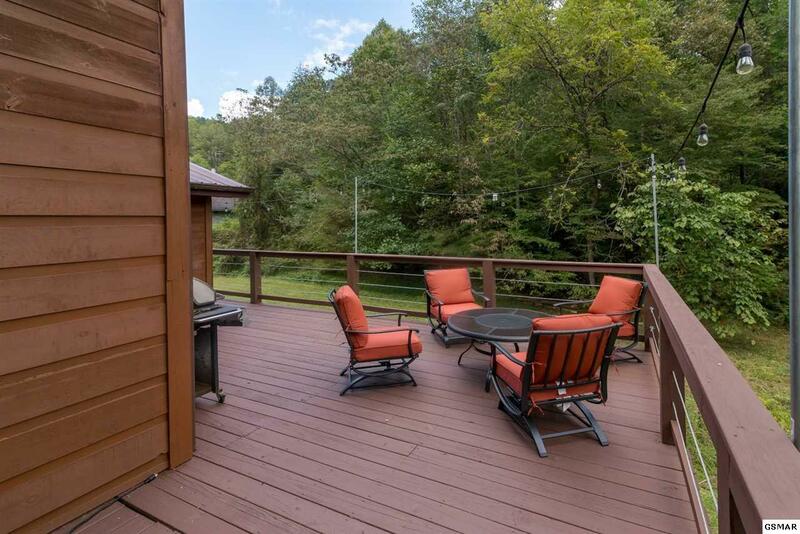 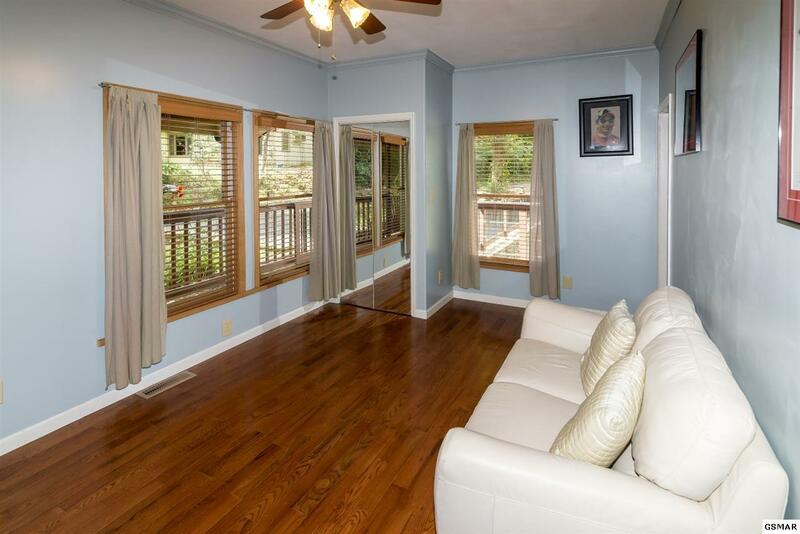 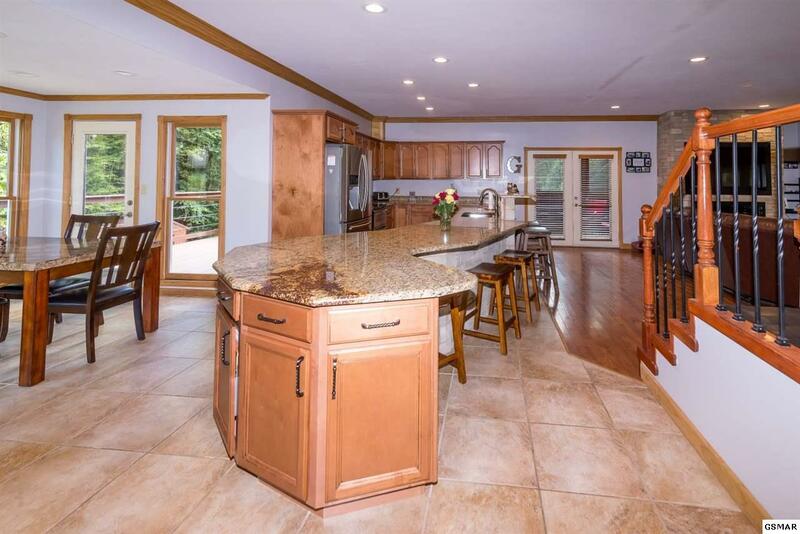 Gorgeous 4 bedroom, 4.5 bath home in the Gatlinburg Arts & Crafts Community! 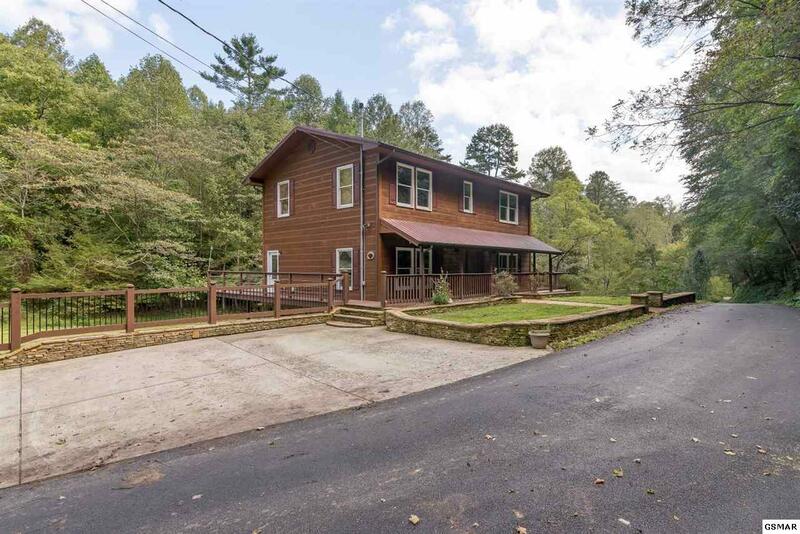 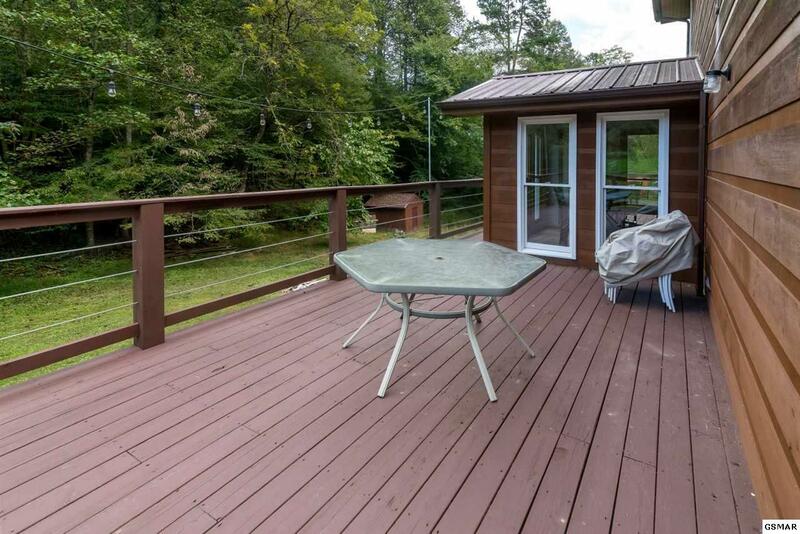 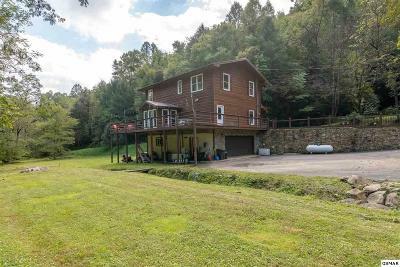 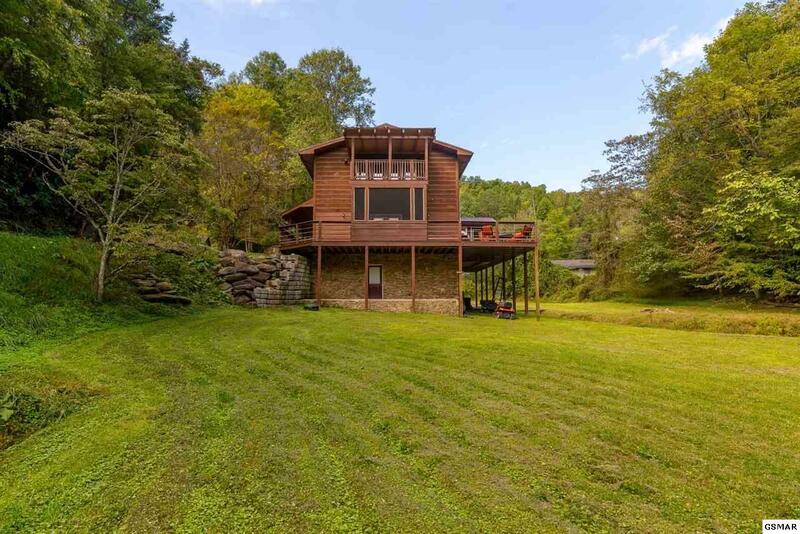 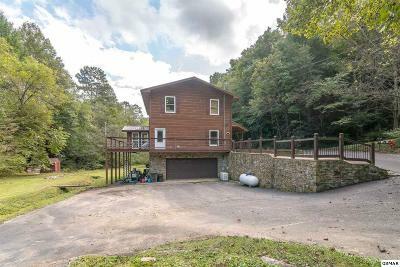 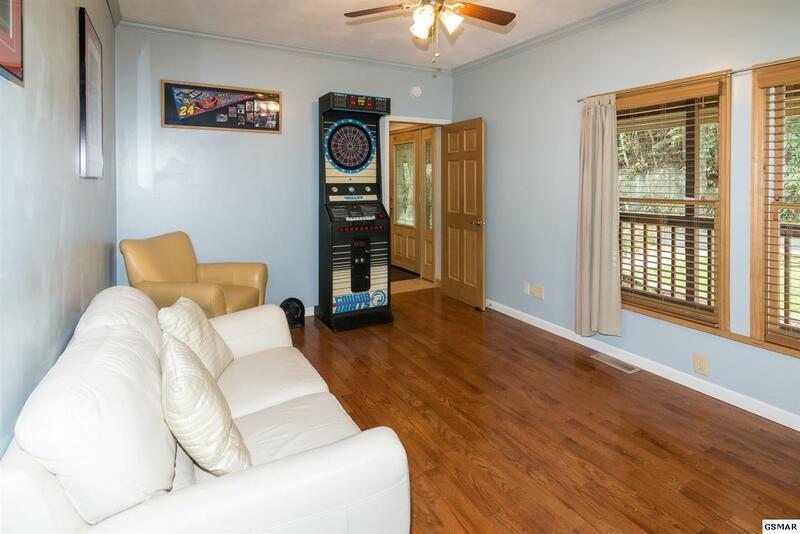 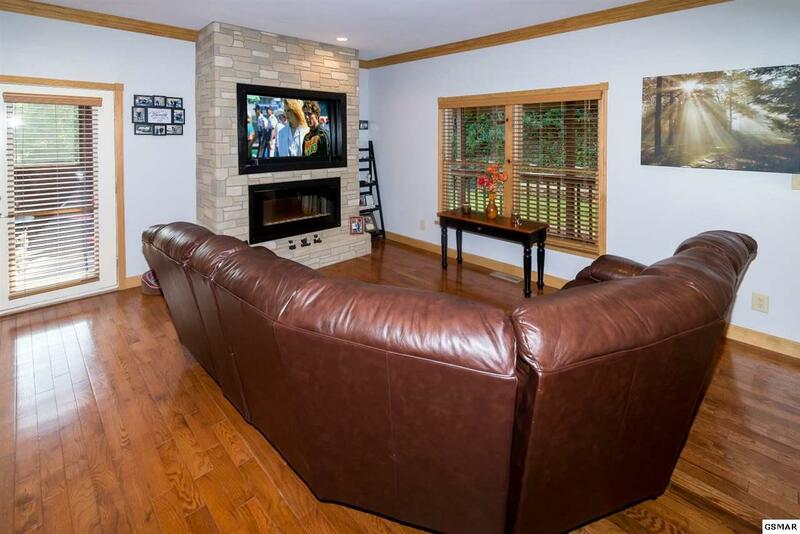 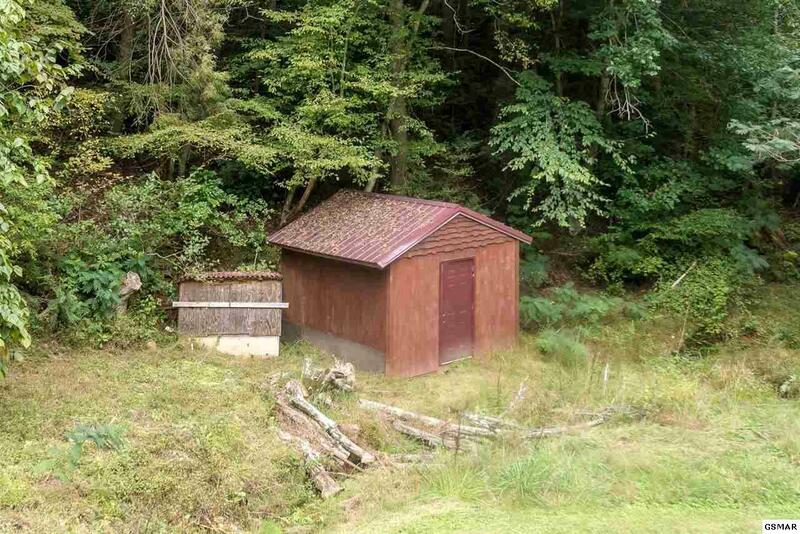 Situated on .67 acre with a huge level yard and a pond. 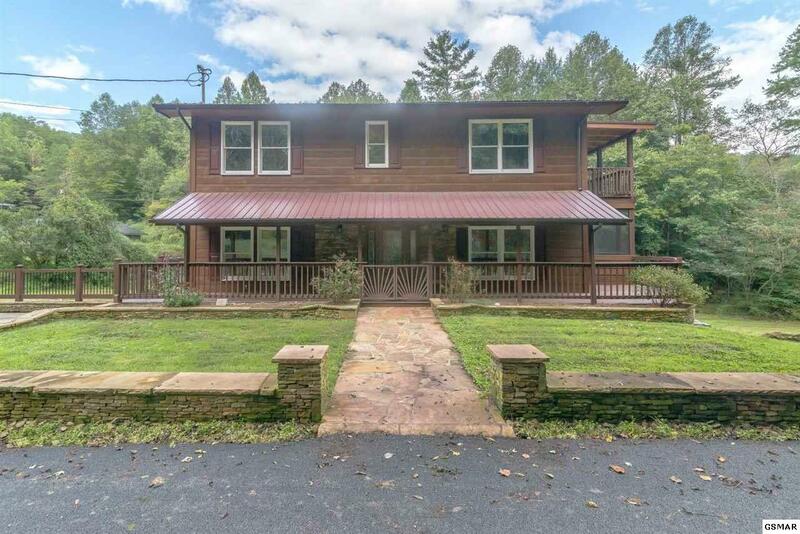 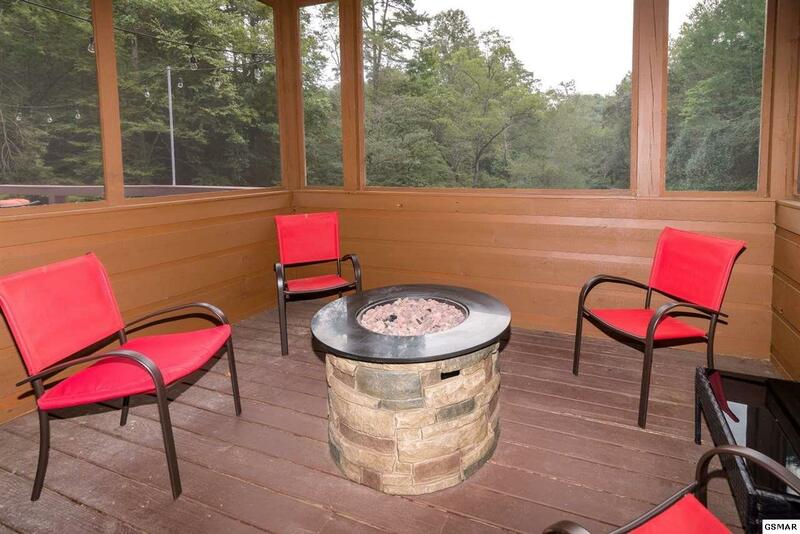 Main level features include a huge custom kitchen with granite countertops, stainless steel appliances, and tons of cabinet/ counter space, fireplace in the living room, a screened in porch, and a large wrap-around deck. 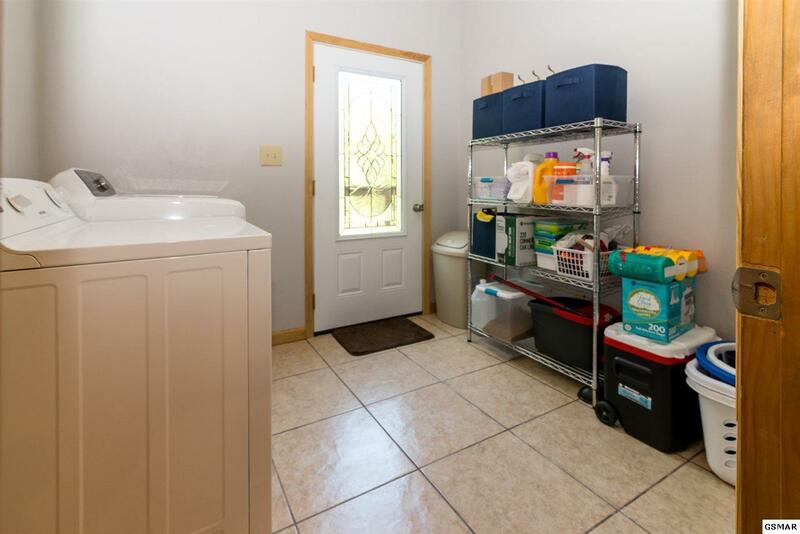 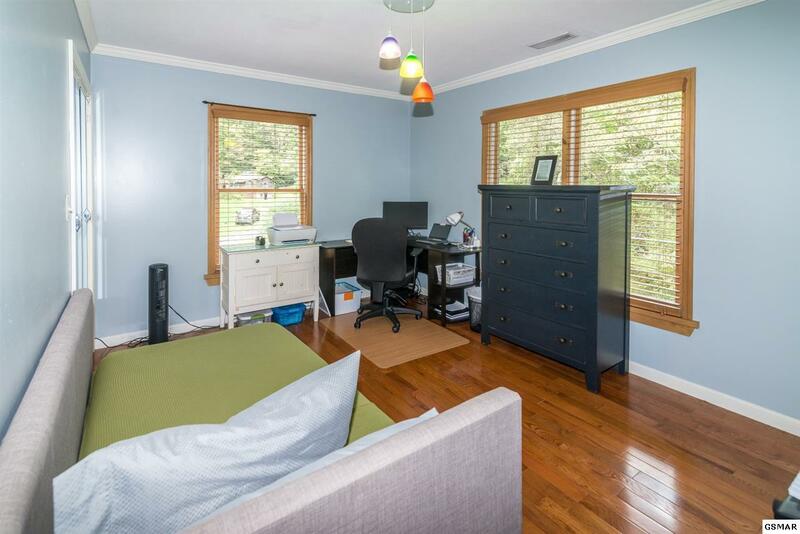 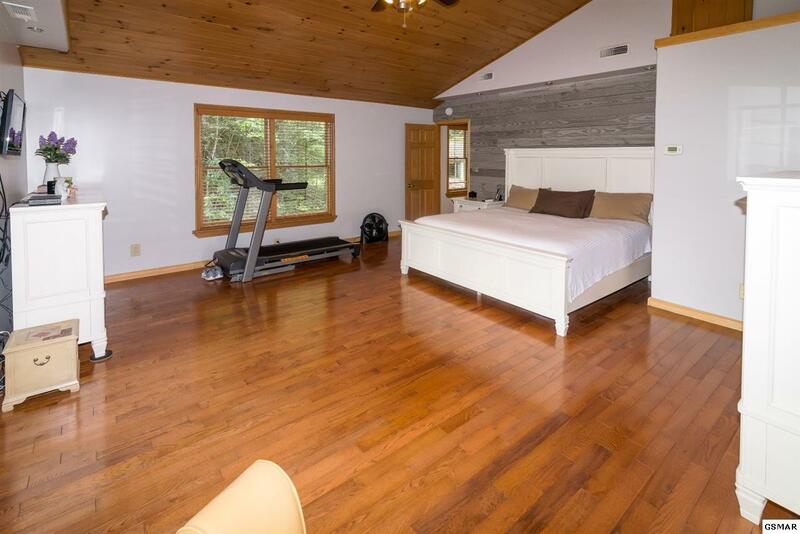 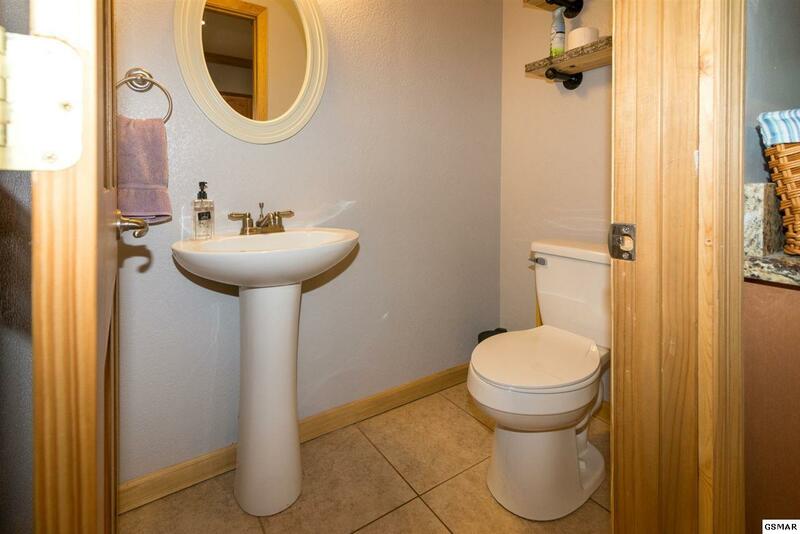 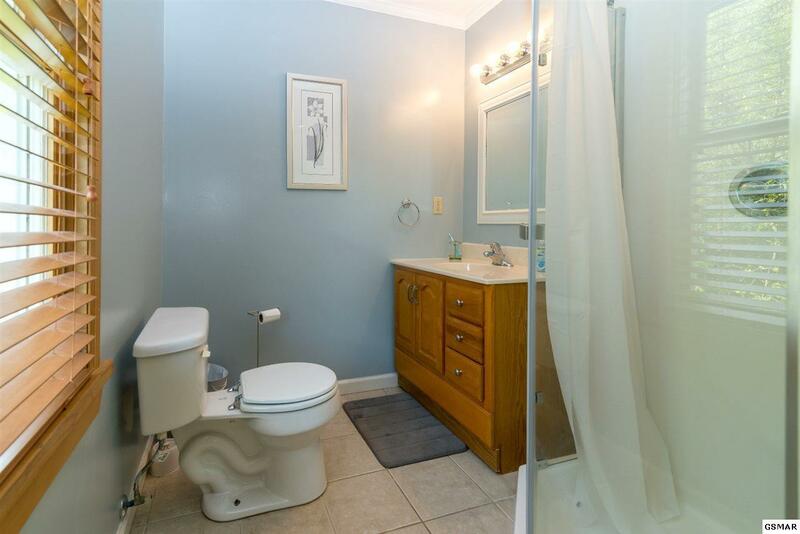 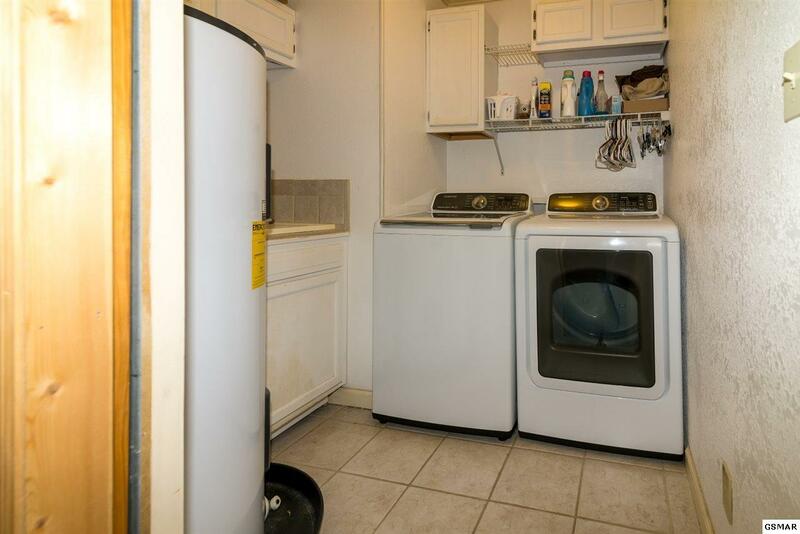 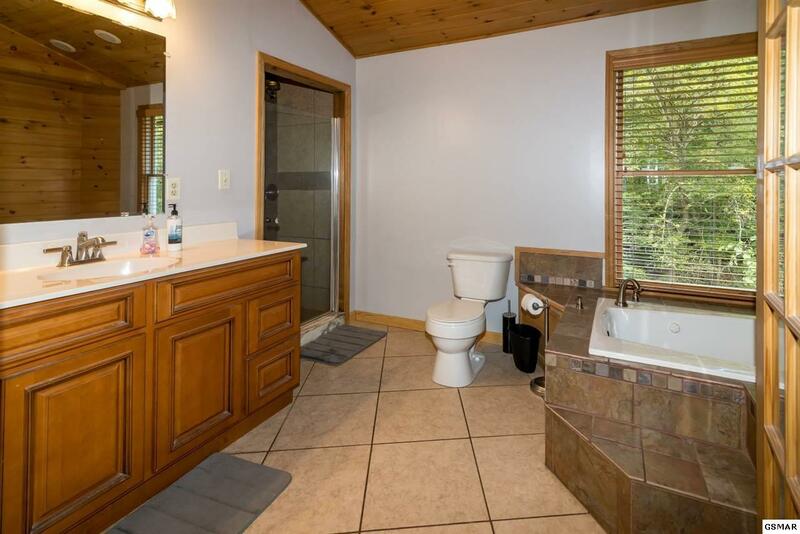 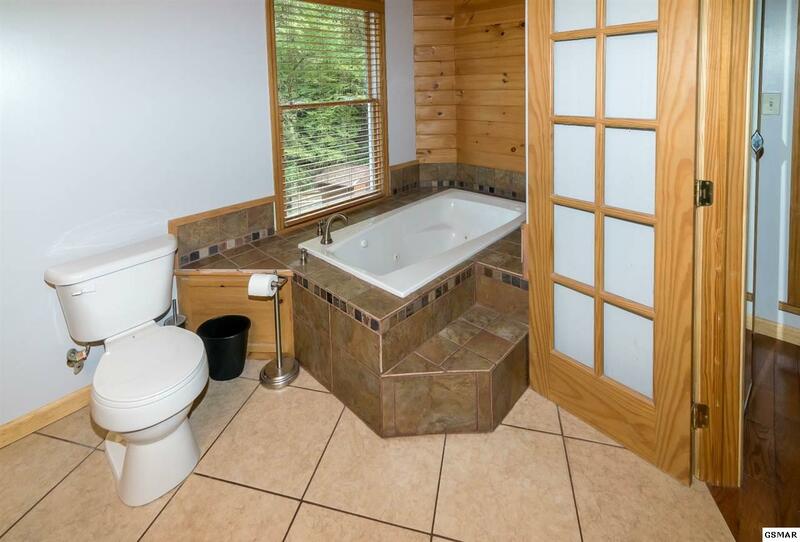 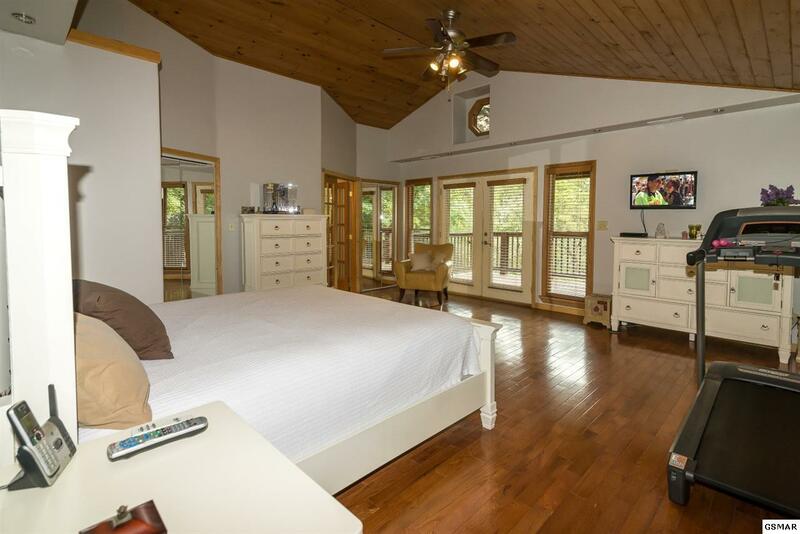 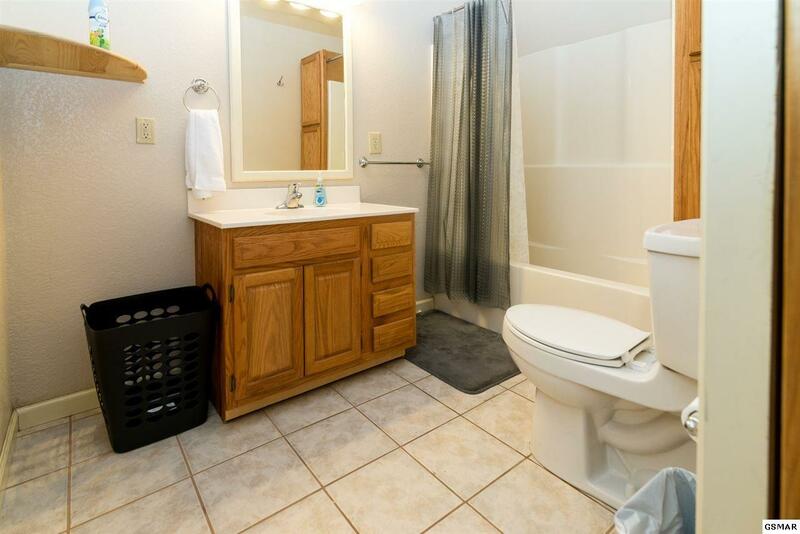 There is a bedroom and bath on the main level, as well as a utility/ mud room. 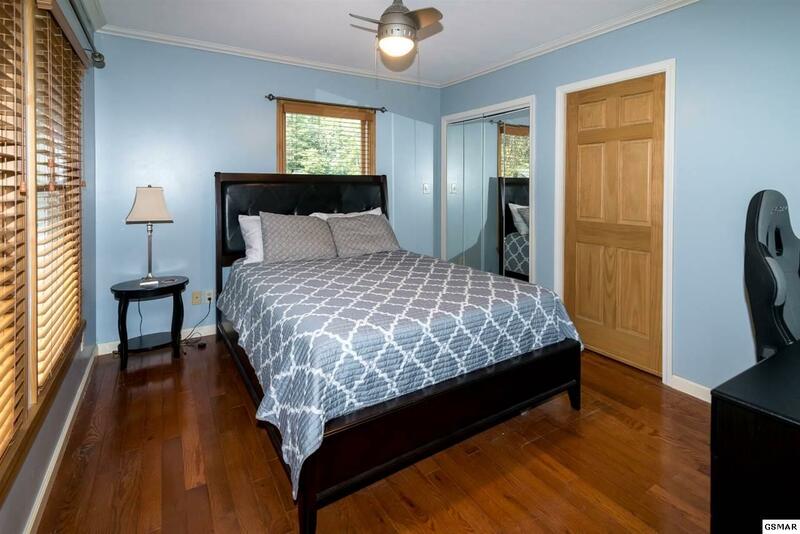 The master suite is on upper level and offers a private deck overlooking the back yard, cathedral ceiling, and a custom tile shower in the bathroom. 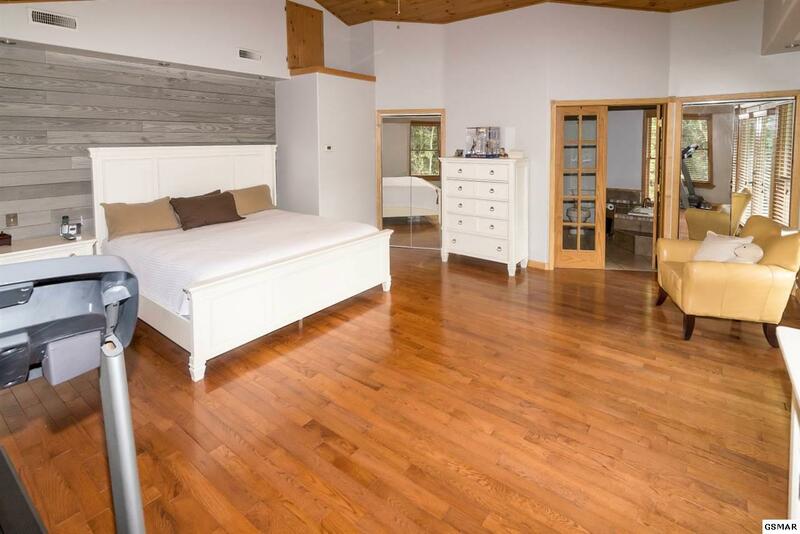 The upper level also offers 2 more good size bedrooms and a 2nd utility room. 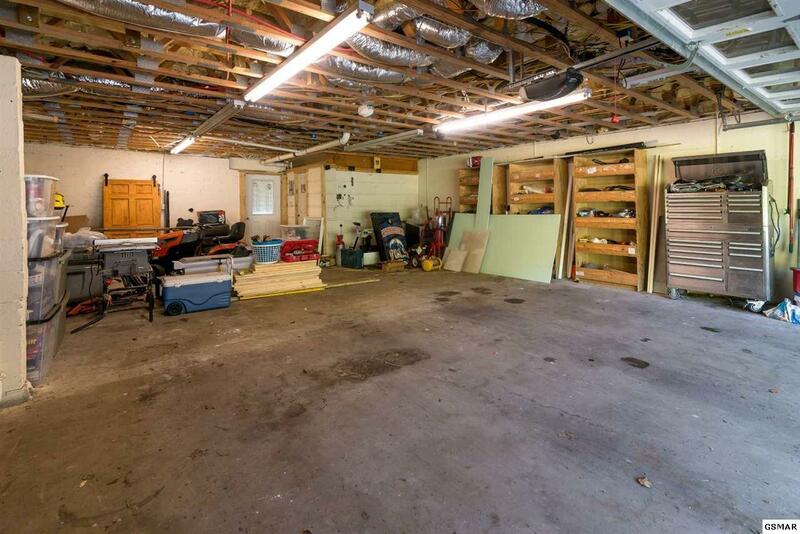 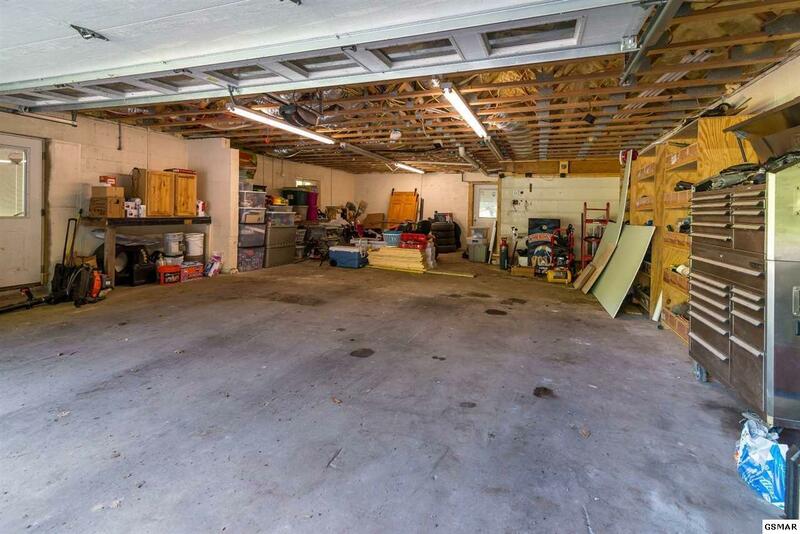 The downstairs garage fits 2-3 cars and plenty of extra storage. 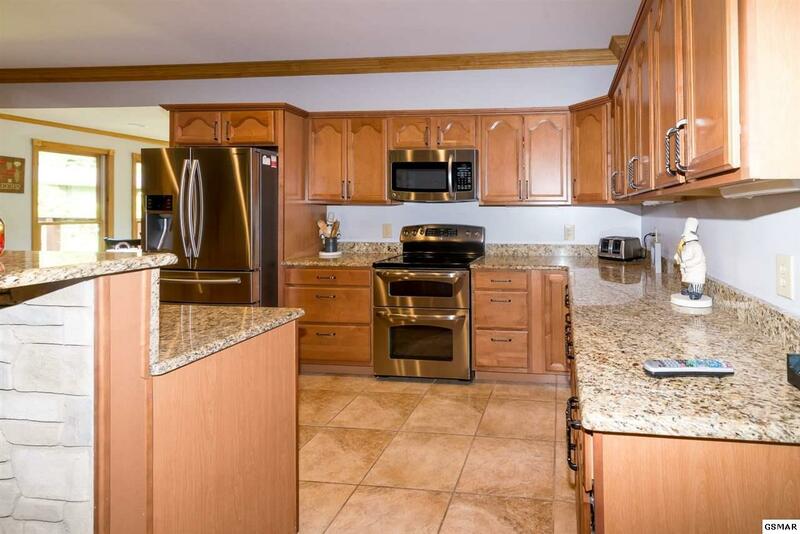 Extremely nice permanent residence home, but could also make a great investment. 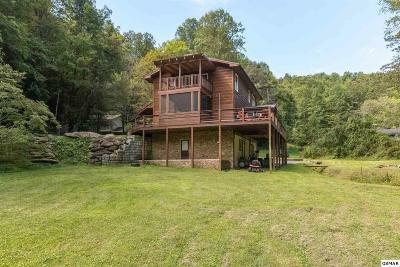 A must see at a great price!